You can search all of CT and not find a more professional locksmith then Manchester Safe & Lock. Manchester Safe & Lock has been serving CT business owners for years. You must be careful when choosing your security provider. You need a locksmith who will arrive on time, and work diligently to get the job done with the least amount of disruption possible to your business. We offer a wide array of commercial services including door hardware and installation, electronic locks installed or maintained, key control systems, locks changed, locks re-locked, locks repaired, access control systems and safe changes. Our goal is to give you the security your company deserves. We service all areas in the State but we do most business with Manchester CT, East Hartford CT and Vernon CT. We are more than happy to explain what we can do for your business. 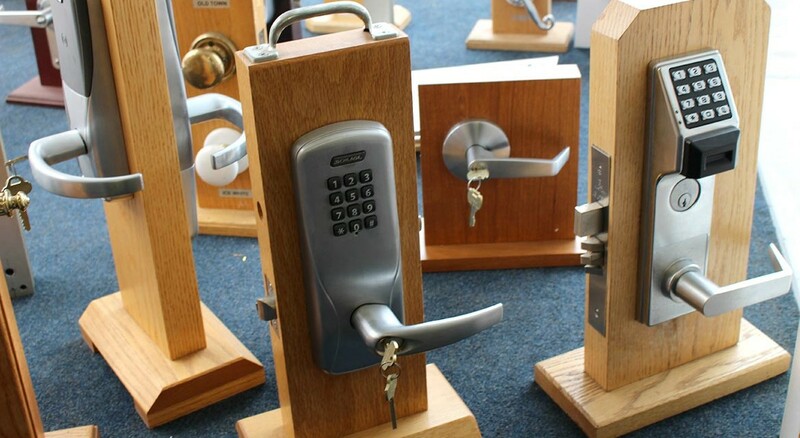 When looking for a Commercial Locksmith choose Manchester Safe and Lock to help protect your commercial investment.